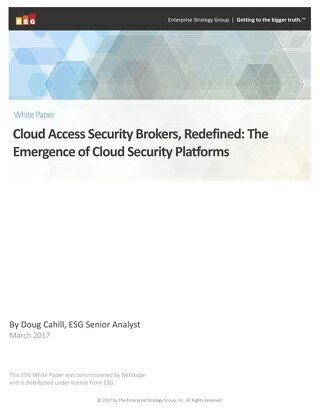 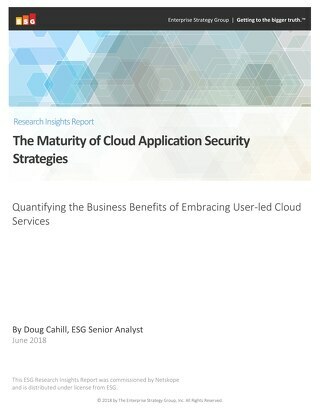 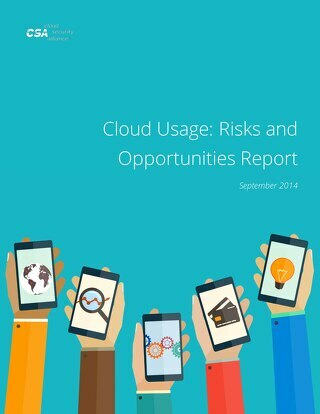 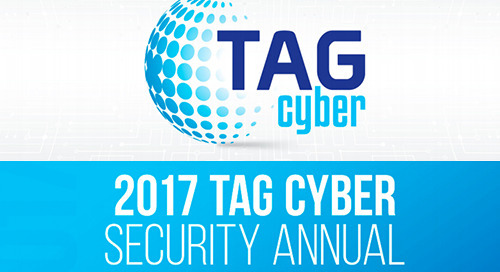 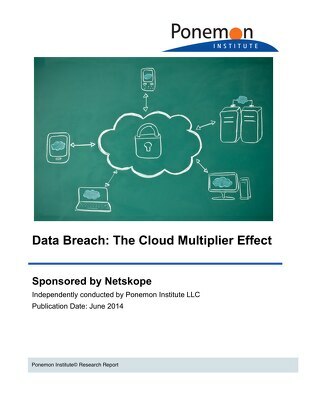 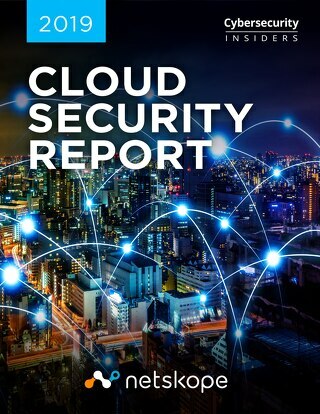 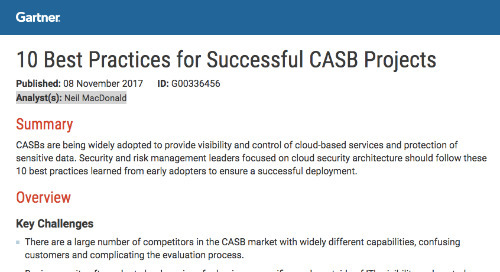 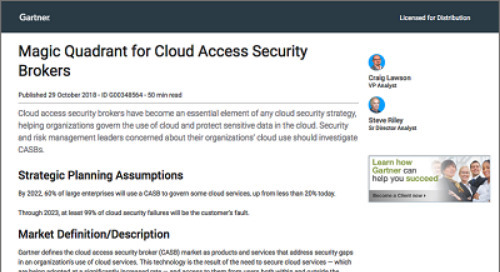 "It is an absolute strategic imperative for corporate IT to keep pace with the speed of the cloud by employing the security controls that strike the right balance between governance and enablement. 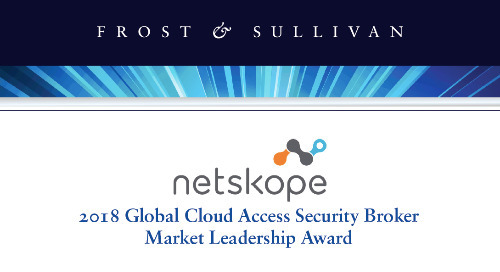 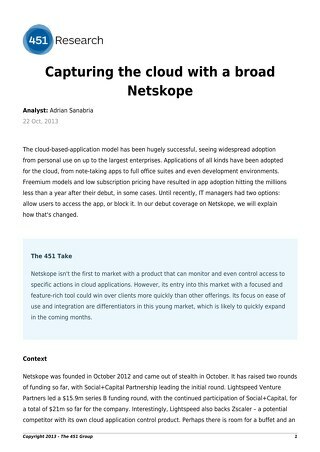 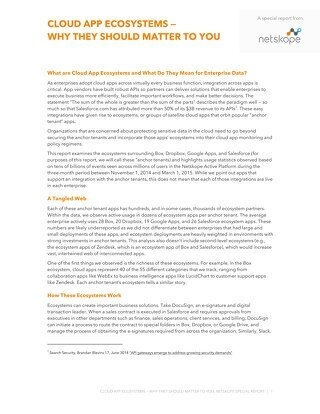 Netskope is focused in the cloud access and control security market, offering a solid combination of breadth, depth, deployment flexibility, and integrations for any organization evaluating such solutions to consider. 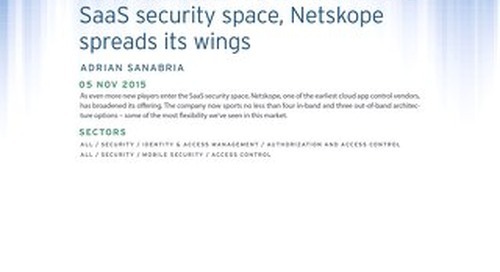 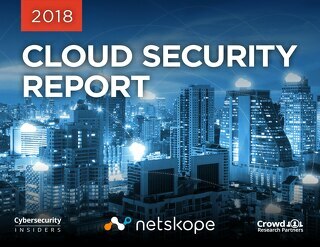 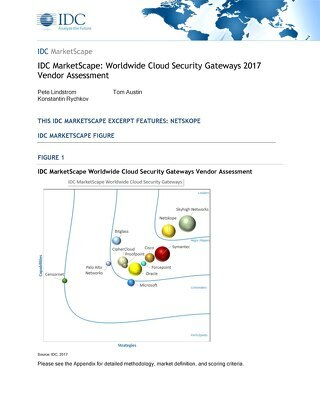 From an industry perspective, Netskope’s functionality, customer brands, and channel focus make it a vendor to watch in this competitive, rapidly developing, and increasingly important cybersecurity market segment."